Hi, I hope all is well! December, I have always loved Christmas. When I grew up, we went to my grandparents on Christmas Eve. They cooked too much and delicious food and treats, the house full of warmth. When I was a teenager, my parents divorced. It was difficult for a few years when we had to spend separate days with them. I have learnt over the years that this holiday is very different for everyone celebrating it, and that it is not always the feeling of joy. The last ten years have been in the US and we have stayed home, celebrating with friends. We enjoy having many children and Santa does come for a visit, he has a heavy american accent to his Swedish. 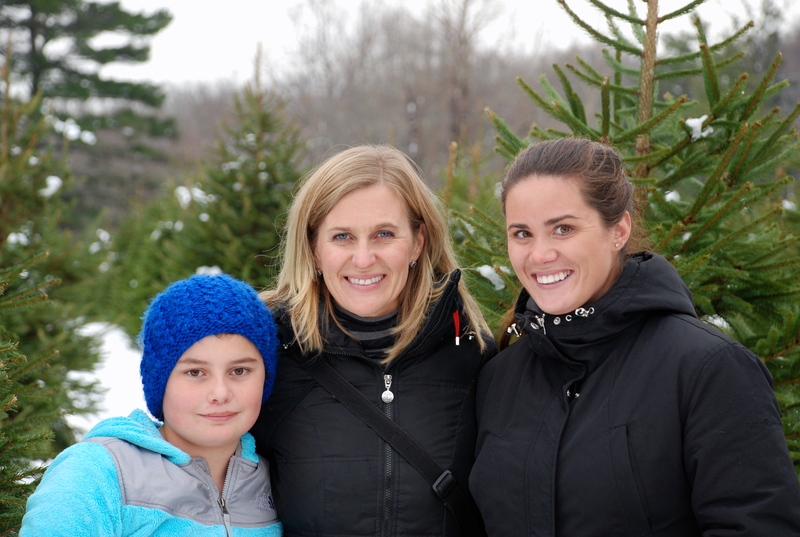 We were invited to a tree hunt last weekend at Black Oak Farm in Hunterdon County and this was our first time joining this group. 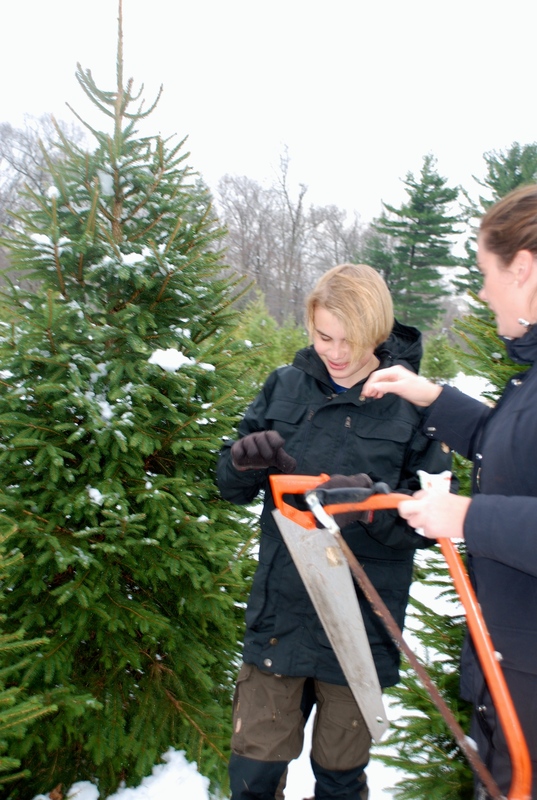 Before this year, we bought the tree from the Veterans on Tabor road in Morris Plains. The hunt included tailgating! We brought hot Swedish Glögg, cinnamon rolls and banana bread. I had to find it in my freezer, was at a party the night before and there was just enough time to cook up something. We did not starve, so much food and drinks. Several kind of Chilies, sandwiches and treats. The children enjoyed the snow that we received on Thanksgiving and had a snowball fight between the christmas trees. My children found a nice tree and my son got to take it down. We paid $50, it was beautiful in our house and just the perfect size. My children dressed the tree and having fun doing so, I am leaving it the way they like it. Thank you for reading, have a wonderful Wednesday!